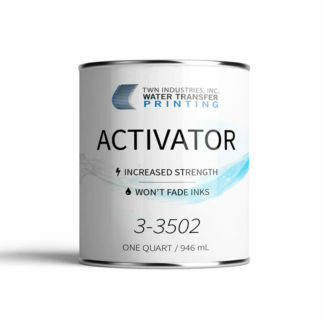 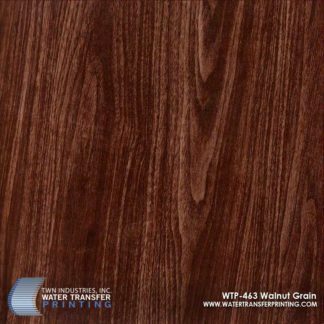 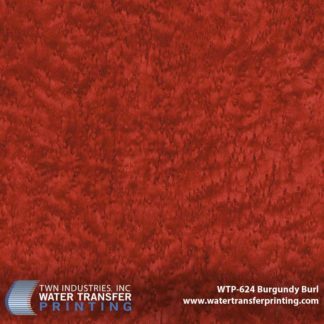 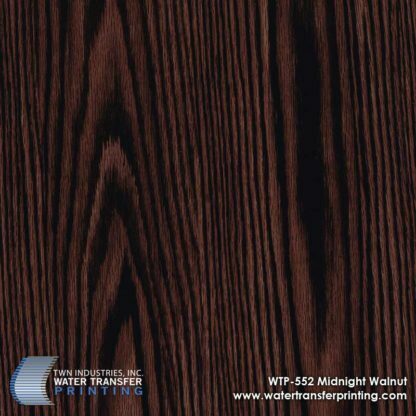 Midnight Walnut is a dark, straight grain/irregular wood Water Transfer Printing film. 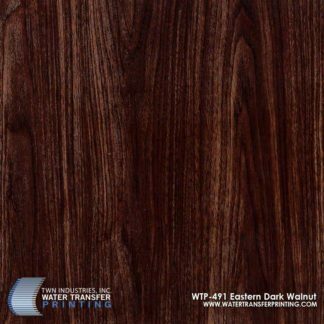 This heartwood design features a medium-dark brown and has dark chocolate colored veins. 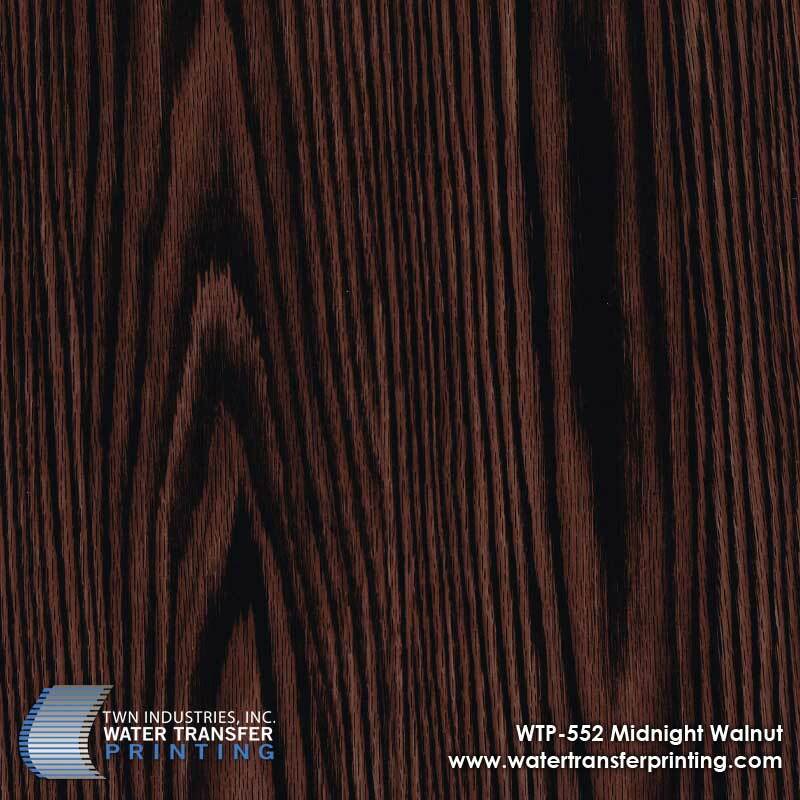 Midnight Walnut matches well with any existing medium-dark Walnut wood grains. 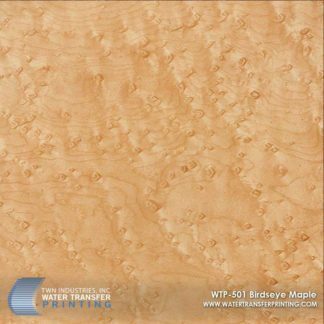 This pattern is frequently used in high-end automotive projects including steering wheel accents and interior trim. 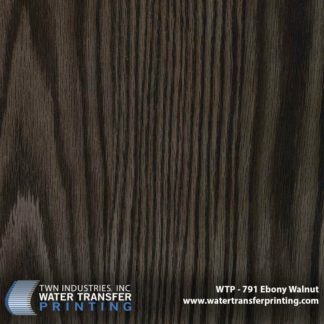 It can also be used to give your computer/cellphone cases an authentic wood aesthetic.